People wrote songs to worship God. We read the psalms in the Bible. Some psalms told about God’s plan to send Jesus. People wrote songs to praise God. People wrote songs to praise God because of who He is. January Birthdays are being celebrated on Sunday, January 22nd! 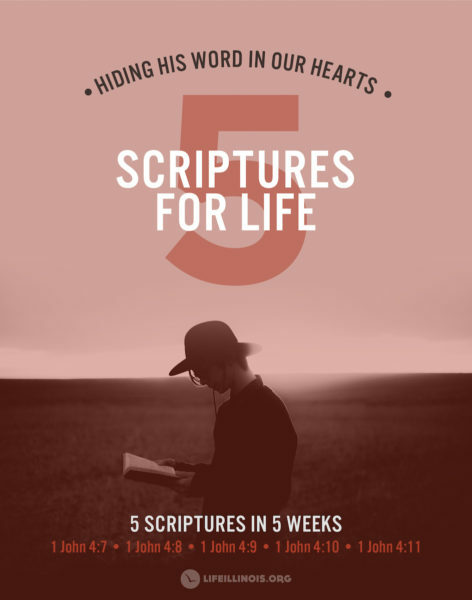 5 Scriptures for Life – We’ve started memorizing our scriptures! 1 John 4:7 is due Jan 14/15. Grab a card from The Well or your greeter. Completed cards gets you into the Real Love Lunch Sunday February 12th! Holy Spirit moment in k-5 class. Learning about The Praises of God’s People out of the book of Psalms. Kids started chiming in with their own descriptions of God: GOOD, GREAT, POWERFUL, SOVEREIGN, PERFECT, CREATIVE, COLORFUL, AMAZING, FUN, WONDERFUL. They are getting Him! !